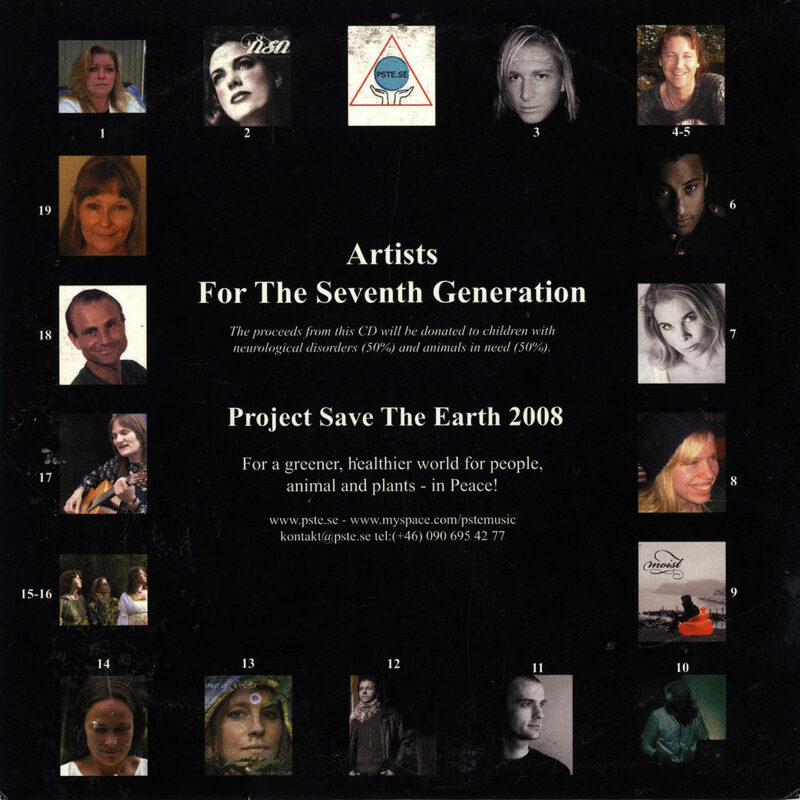 Track included on the Project Save The Earth’s CD “Artists For The Seventh Generation”. The CD also includes tracks from Stephen Simmonds, Peter Wahlbeck, Solar Fields and I Awake (feat. Krister Linder) among many others. All the proceeds from the CD will be paid in full to two of Project Save The Earth’s important causes.